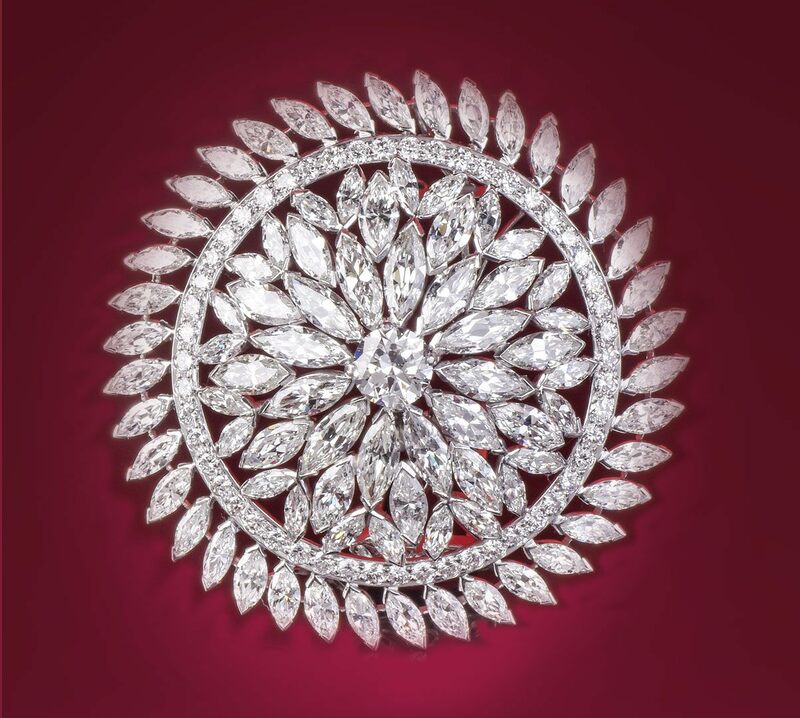 Our knowledgeable staff at Dover Jewelry & Diamonds maintains a passion for rare and exceptional jewelry. We pride ourselves in our extensive knowledge and expertise of current market values of precious stones and metals around the globe. Growing our formidable team of over 15 employees provides the quality support and premium service our clients deserve. Our in-house Master Jewelers, GIA gemologist, videographers, selling professionals, globally procured buyers and experienced customer service team in the jewelry industry strive to provide our clients with a singular purchasing experience, 100% personal attention and satisfaction.